A stepwise approach to sustainability. 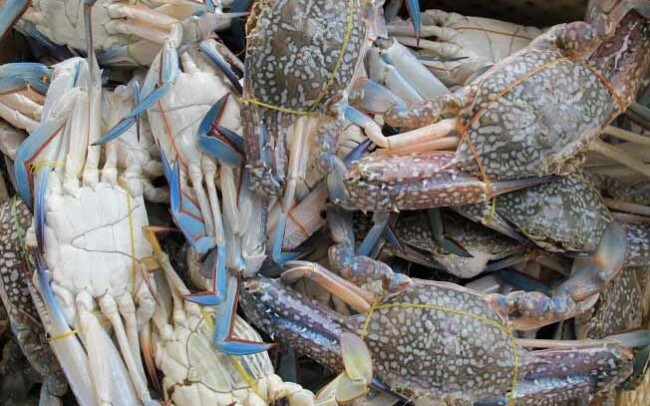 A fishery improvement project (FIP) draws together fishers, industry, researchers, government and NGOs to help improve fishing practices and management. 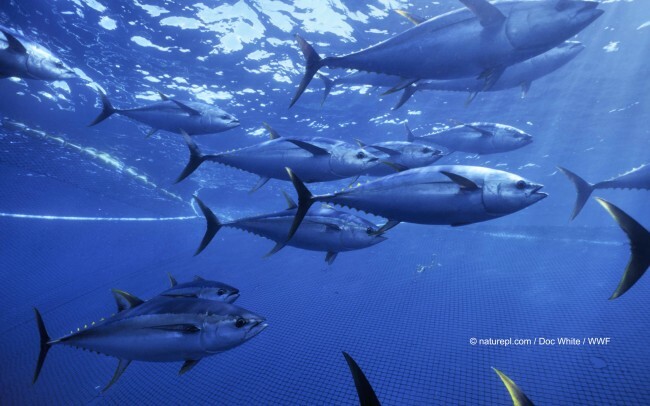 Through a transparent and comprehensive approach, the FIP will increase a fishery’s level of sustainability and help it meet the requirements of the Marine Stewardship Council (MSC) standard. 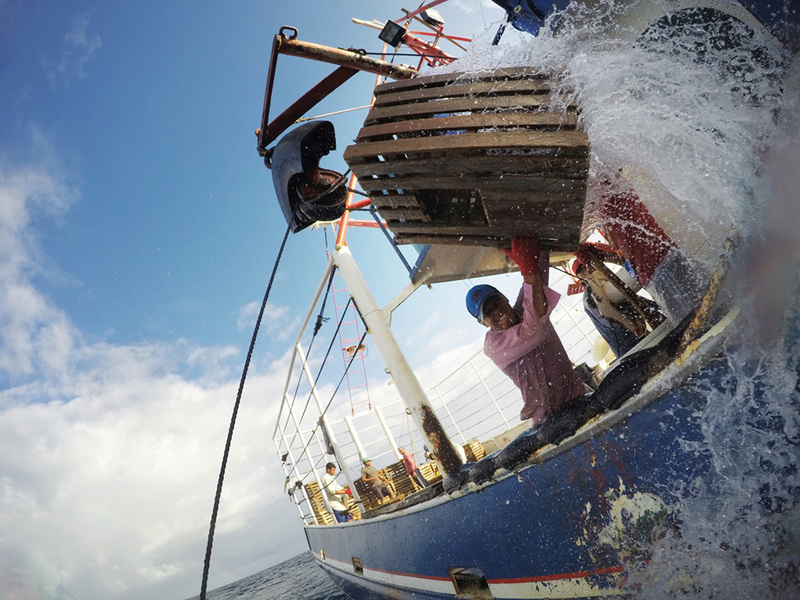 WWF recognizes the MSC standard as the leading program to ensure wild-caught fisheries are well managed and sustainable. 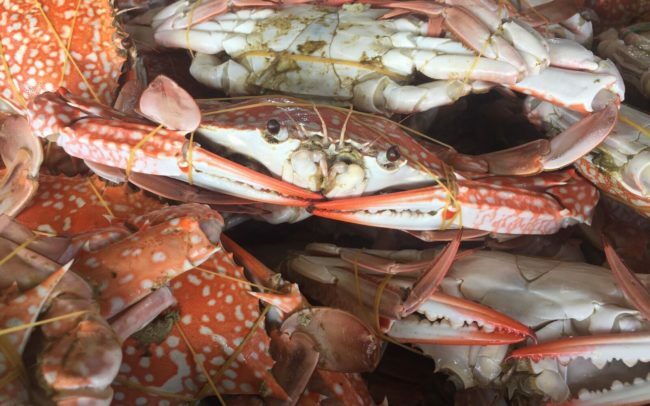 Across the seafood supply chain, WWF is working with retailers, food service companies, manufacturers, and suppliers to responsibly source seafood from fisheries that are MSC certified. 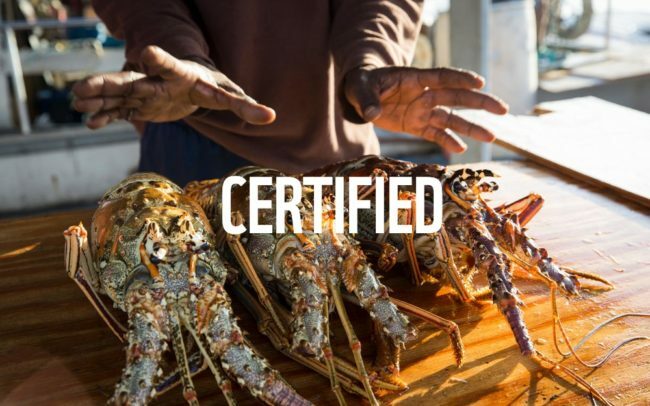 By encouraging non-certified fisheries to improve their practices and ultimately meet the MSC’s standard, seafood buyers can increase the number of sustainable fisheries and the overall supply of sustainable seafood in the marketplace. 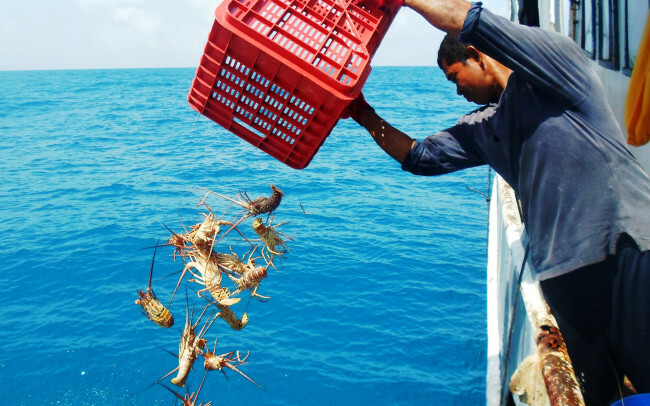 By supporting FIPs, WWF and its partners are helping conserve marine ecosystems and protecting the livelihoods of the millions of people who depend on them. The fishery’s performance is evaluated against the MSC standard and stakeholders are recruited to participate in the project. Project participants and workplan are finalized and posted publicly. An associated budget must be adopted by the participants. Stakeholders work together to address the fishery’s shortcomings, track progress publicly, and course correct if needed. 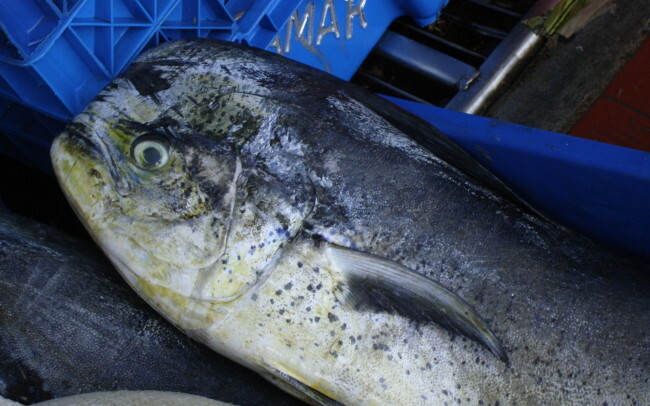 The fishery has modified fishing practices, or improved fisheries policy or management. 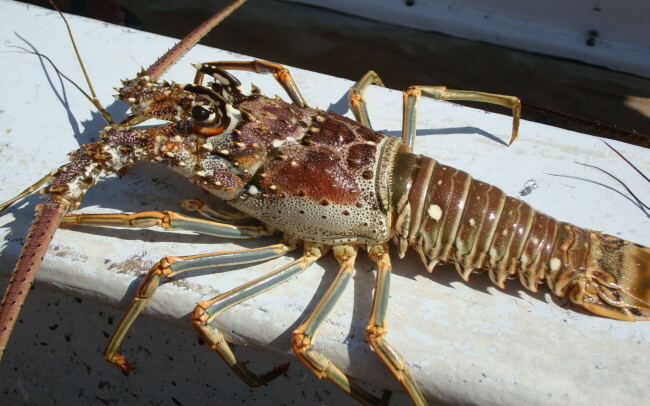 The fishery has achieved verifiable improvements on the water, such as reduced fishing mortality, habitat impacts, and bycatch. 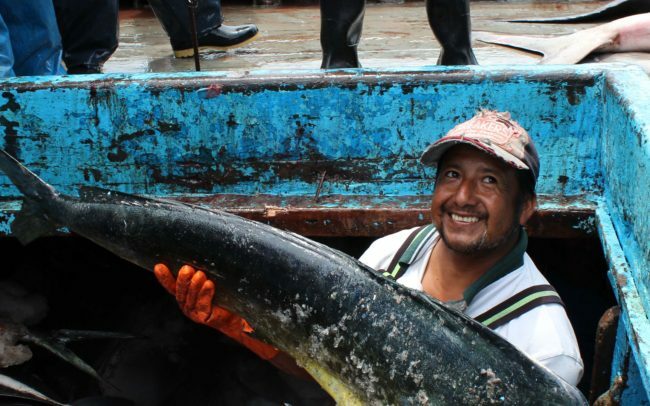 By signing on to support a FIP you are joining forces with other leaders in the industry that seek to help conserve marine ecosystems, protect livelihoods, and increase the number of sustainable fisheries and the overall supply of sustainable seafood.